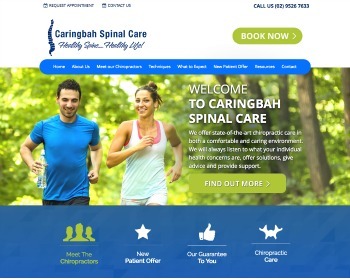 Chiropractors Dr Sascha Samerski and Dr Dylan Harvey provide you with natural and effective care. Extremely safe chiropractic care can help with a range of different issues. Visit our website today to find out more! 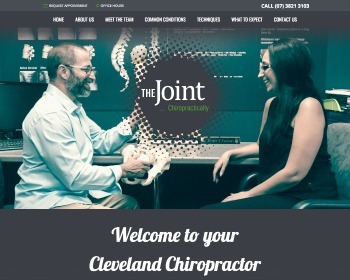 The Joint Chiropractically is a single-chiropractor owned and operated practice offering convenient, holistic care with a genuine interest in your quality of life. See our website for more information.